Prescription diets are special formulations to treat medical issues such as diabetes, kidney disease, intestinal issues, thyroid disease, urinary problems, obesity, and skin ailments, etc. 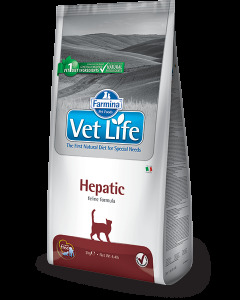 In case your cat’s vet has recommended such a diet to target a specific disease/issue, visit Petsworld to shop for a suitable veterinary diet to alleviate your pet’s suffering and lead it onto the road to recovery. 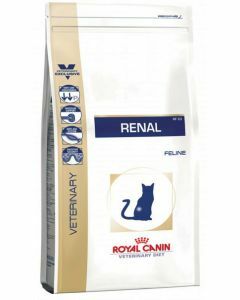 Royal Canin is a market leader when it comes to Prescription diets. 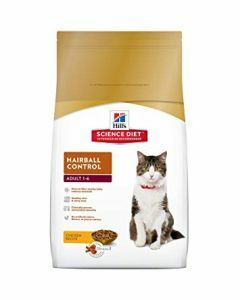 Hill’s Science and Purina are some other companies involved in the manufacture of special diets for pets to cure medical problems. 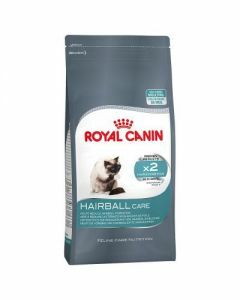 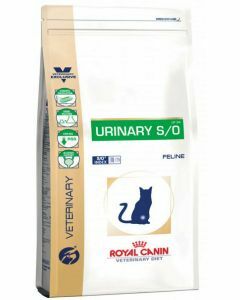 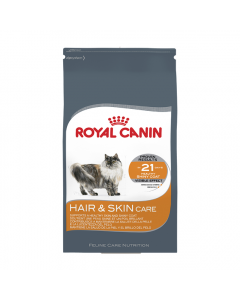 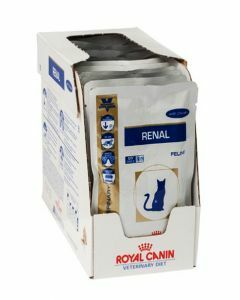 The Dry Renal cat food by Royal Canin is one such example of a prescription diet to support an adult feline suffering from renal issues. The food works to promote the functioning of kidneys by including high quality digestible proteins and low levels of phosphorous. The brand also produces a balanced food to support the health of sterilised cats between the age groups of 7 to 12 years old. 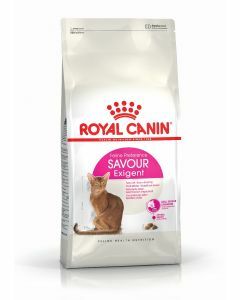 Post-neutering cats may experience an increase in appetite. 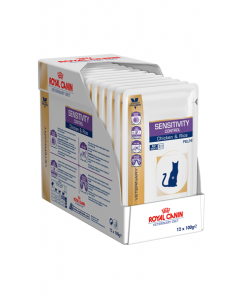 However, with Royal Canin Sterilised 7+ a feline is able to stay at a healthy weight since the diet contains less fats and L-carnitine. 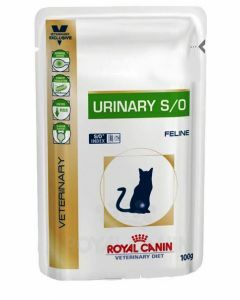 An elderly cat also faces lack of energy and is more prone to lower urinary tract disease; the food successfully addresses these concerns as well. 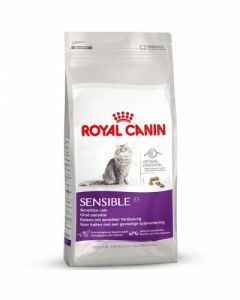 For cat owners looking to buy wholesome food that is suitable to the life stage, breed type and lifestyle of their pets, Petsworld is the go-to destination with its vast collection of Whiskas, Solid Gold, Bellotta, Royal Canin, Hill’s Science Plan and Me-o Cat foods.